To no surprise there is a new Assassin’s Creed gaming coming out. 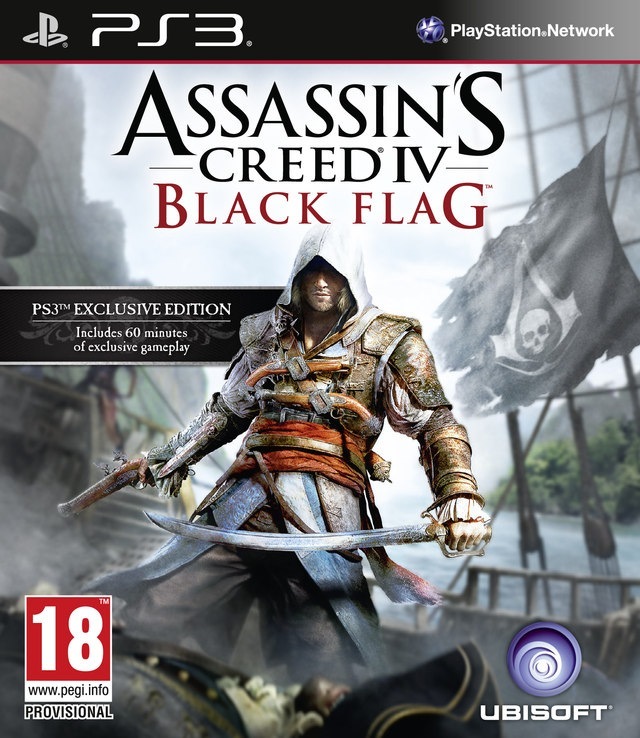 This one will be called Assassin’s Creed IV: Black Flag. The only info the but out so far is that the PS3 version will have 60 minutes of exclusive gameplay. The other thing the showed is the box art (look to your left to see that). From the articles I have been reading Ubisoft will be putting out more info on Monday (March 4, 2013). Looks like they are will be a trailer out on that day as well. My guess this game will expand on the boat stuff you can do in Assassin’s Creed 3. Not to big on that idea. While the boats stuff was cool. All so found it annoying. Ended up only doing the boat missions you had to do. I guess we will find more out on Monday. It is a pretty safe bet that I will be buying it any way. 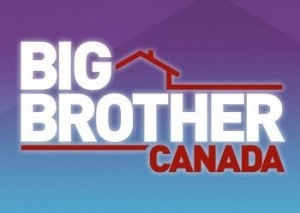 A new big brother starts tonight (February 27, 2013), that is Big Brother Canada. When I first heard they were making a Canadian version I was thinking this sounds like a bad idea. I guess we will find out tonight what kind of train wreck it will be. Than again it might turn out some want good. One thing it has over the US version is the live feeds, if you are into that kind of thing, is they look they will be free. Also it looks like if you miss an episode you will be able to watch in on the website. If I can manage to say up will give it a watch. If not will check it out on the net. Will be back to give my opinion at a later time. 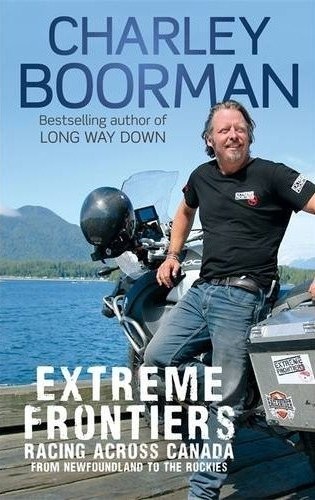 Last night finished reading Extreme Frontiers: Racing Across Canada from Newfoundland to the Rockies the latest book from Charley Boorman. Well until his Extreme Frontiers: South Africa book comes out. All ways enjoy reading about his adventures. This one is no different. Other than the content seemed a bit thin compared to his other works. Did see the TV show the book is based on so I was hoping the book would bring more detail or things that weren’t on the show. Was disappointed with that part. Can only think of two things what were not in the show. Other than that this is a very good read. This it will work as a good tourism ad for any one wanting to now more about Canada. This is another hit for Charley Boorman. Might be a bit bias since I am a fan of everything he does. How ever this is a fun easy read about experiencing the “extreme” adventures you can have in Canada. If you want to check out the show you can see them on YouTube > here. There are four episodes to watch. 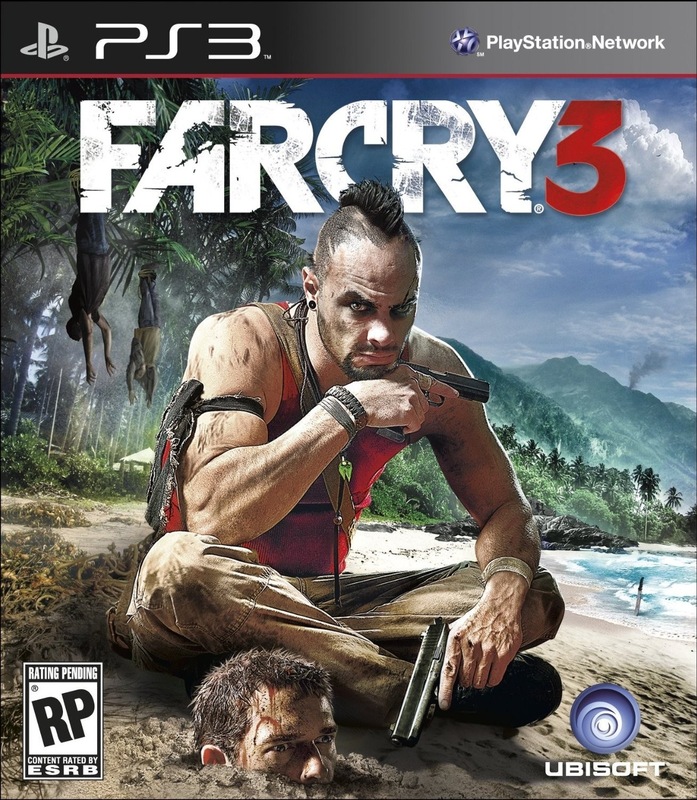 Not sure how many posts I have made about Far Cry 3 but I am making another one. Last week Ubisoft put out some info on new features and changes coming to the game. They didn’t say when the patch was coming out but I hope it is soon. Because the coolest thing they are doing is letting the player to reset all the outposts. This is one of the best parts of the game, taking over the outposts. There is a catch. You have to have taken over all the outposts to be being with and finished the game. Another thing they are adding to the single player is a new difficulty setting called Master. That makes the game more difficult. 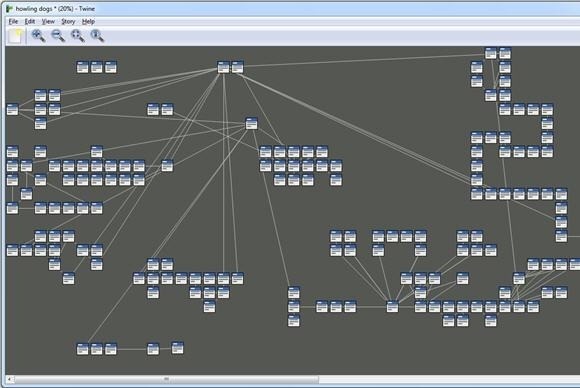 They are all so adding new features to the multiplayer map maker stuff. You can see all the changes they are adding > here. I am a bit excited for this outpost reset option. Now that I have all the good gear and all this skills unlocked it will make it more fun to try out different ideas on how to take over an outpost. Will yet you know then the patch is released. Back in January made a post talking about Twine. This is text/choose your own path program. If you want to see a finished product on what it can do click the link. Of course it can do more than that with it. Well yesterday got around to giving it a try. But first had to watch the beginner tutorial videos. You can see them > here. The plan is to make a simple story with some drawings worked into so I can get some use of my Wacom Bamboo Splash. Have started the working on it. It will not be a choose your own adventure. More of a text story with some comic book strip worked in. Pretty sure it will be pretty terrible. But it is not about that. Want to try this program. It is very cool and easy to use. Once I get finished with this project will post it. In all its terrible glory. 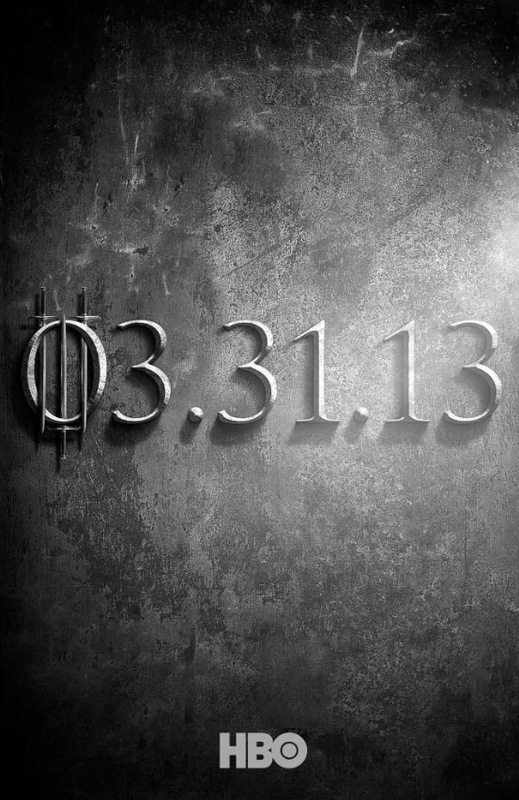 We are near the end a February so that means we have one more month to go till season three of Game of Thrones starts. Seems like a long time to wait but the last day of March will be a good day. To hold us over they released a real trailer for season three. Know it will be awesome but think it will end up being ever more awesome that first thought. If you haven’t seen it yet check it > here or below. Make sure you watch in in HD full screen. Makes it so much better. Picked of a copy of season two on Blu-ray a few days back. Enjoying re-watching all the episodes. Just finished watching episode three. Now will go back and watch it again with the commentary on. Some times you get some good info on behind the scenes stuff. 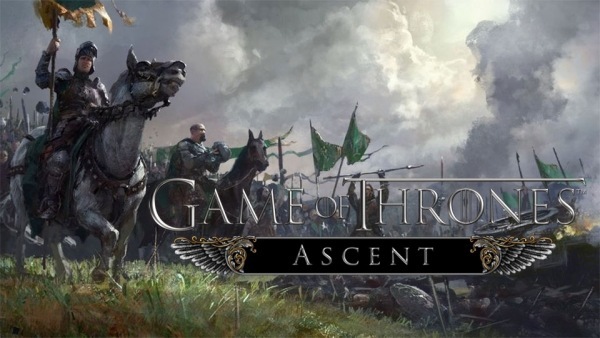 Now that Game of Thrones Ascent is open beta I had to give it a try. This is a new FaceBook game. I know what you are saying a “FaceBook game, now I am going to get spammed by requests to play”. From what I have read you can “ask” friends to play but you do not have to. Have tired a few of this games over the years and they ever kept my interest for long. Thinking this one might be different but time will tell. From that I have tried it is deep into the world of Game of Thrones. It has you making a house name and choose a side to be on. It gameplay is like a choose your own adventure with RPG elements with micromanagement. Only tired the first part of the game. Which does a great job showing how to play and what everything means. From what I have seen it is well put together. It is still in open beta so here will be come problems from time to time. Think it is well worth checking out if you are a fan.